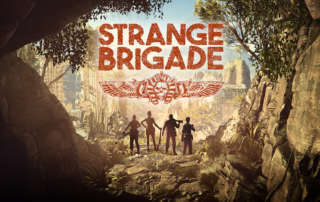 Strange Brigade preview from E3 Expo 2017 comes from Rebellion Developers and feels like an extended version of 'Horde Mode' set on Kong Skull Island. 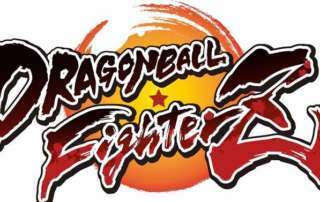 Dragon Ball FighterZ is a new 2D 3v3 fighter from Arc System Works and Bandai Namco coming out in Spring 2018 for PS4, XBO, PC. 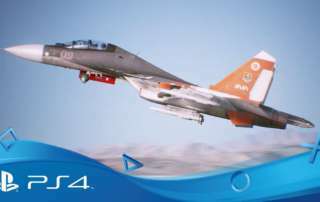 Ace Combat 7 Skies Unknown was showcased at E3 Expo 2017 and we had a chance to try out the Virtual Reality mode on the game which was impressive. 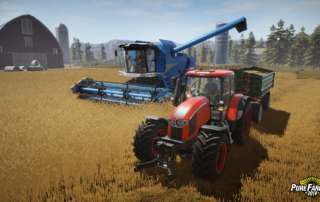 Pure Farming 2018 from Techland features a variety of gameplay modes like Free Farming, Farming Challenges, and My First Farm. 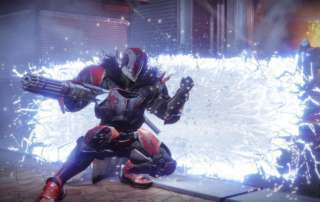 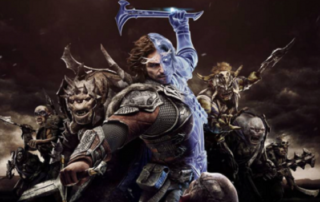 Middle-earth Shadow of War is the sequel to Middle-earth Shadow of Mordor which builds upon the Nemesis System and world created by J. R. R. Tolkien. 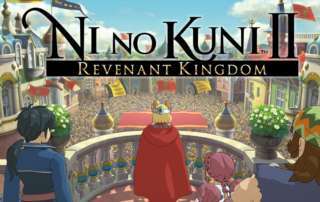 Ni no Kuni II Revenant Kingdom is the follow-up game coming out later this year with changes to gameplay mechanics while keeping the same art style. 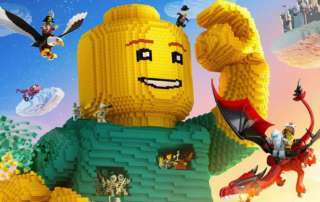 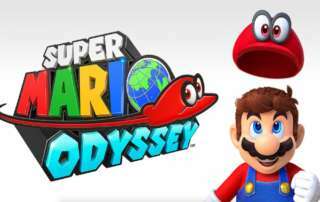 Super Mario Odyssey Preview Hands-On from the E3 Expo 2017 show floor featuring gameplay and new game mechanics with 'Cappy'.